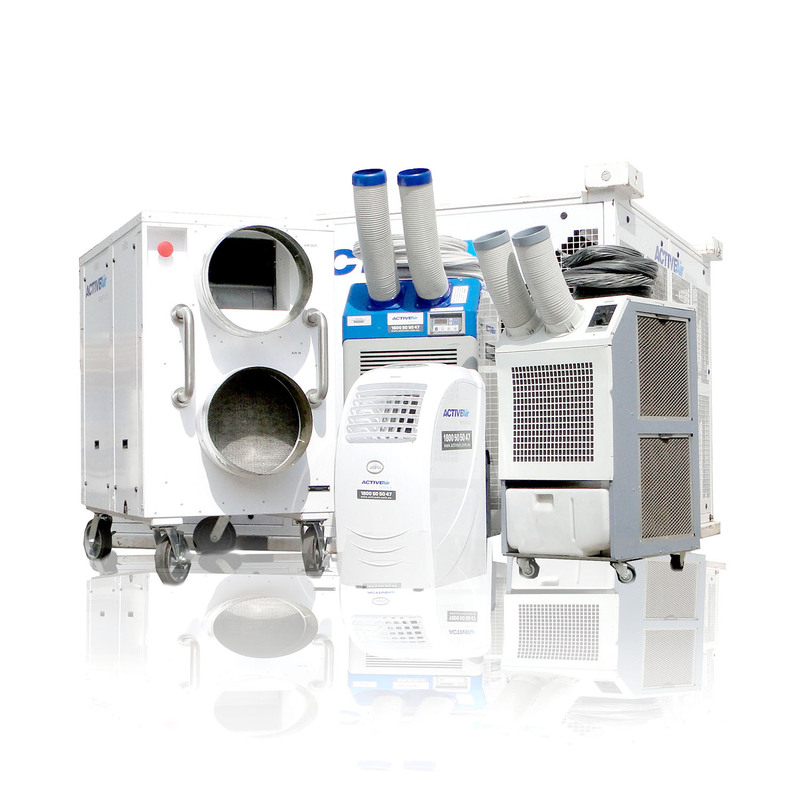 This 30kW Air Handler is a light-weight portable unit capable of offering 3,200m3/hour air flow. Air can also be ducted off a 300mm spiggot. The unit works with our complete chiller range.